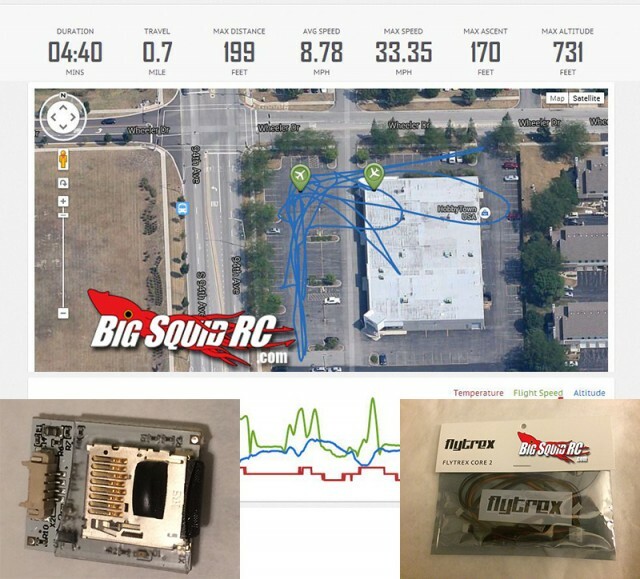 Raging Rotors Product Spotlight: Flytrex Core V2 Mulitrotor Flight Recorder « Big Squid RC – RC Car and Truck News, Reviews, Videos, and More! 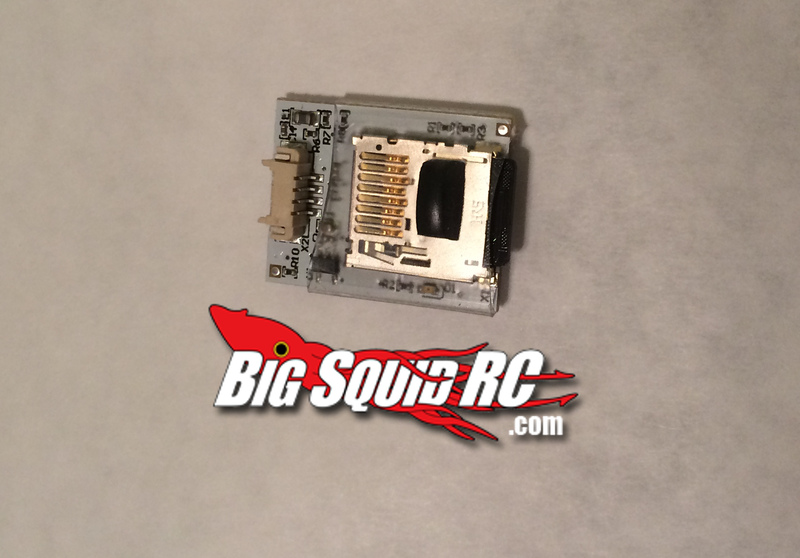 This recorder is priced at $50 and is compatible with Ardupilot (APM), DJI Naza/Phantom, and the 350QX GPS Systems. 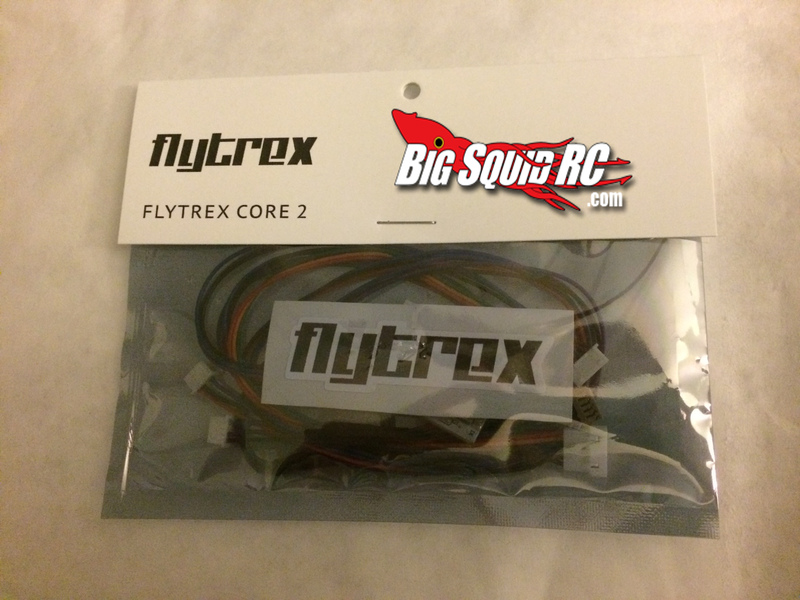 To use the Flytrex with either of the systems, one needs to buy the appropriate cable ($9 each). 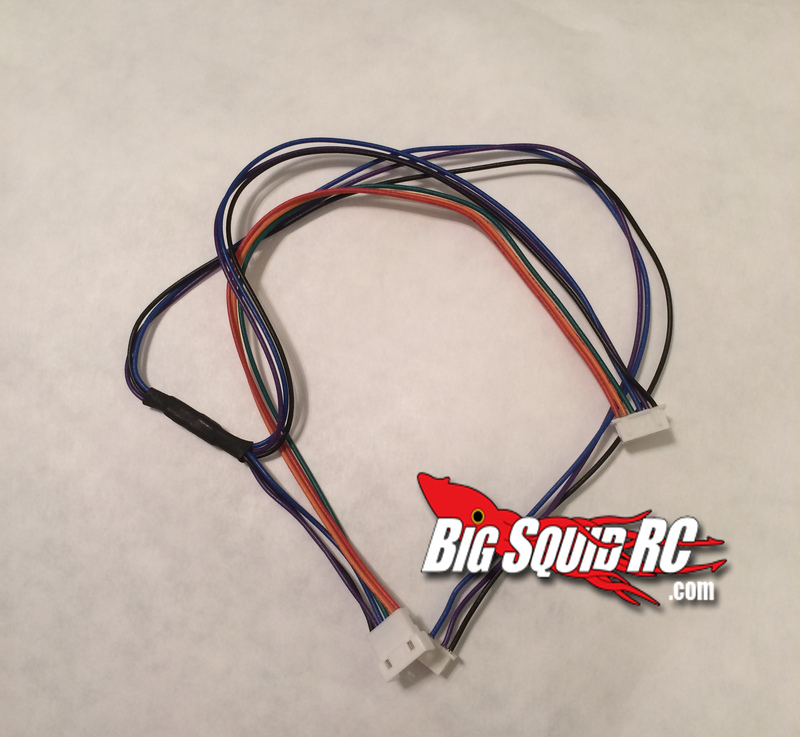 The unboxing photos feature the 350QX cable. 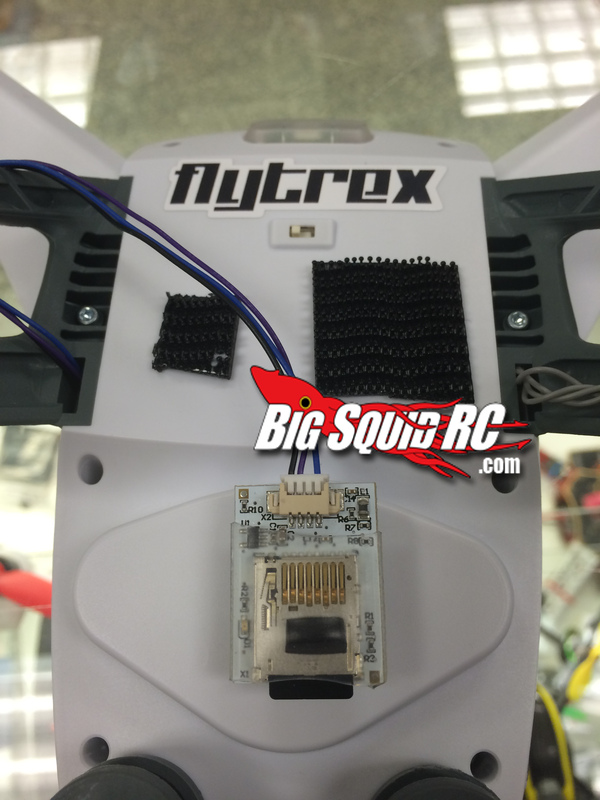 Installation was fairly simple: the Flytrex chip Y-harnesses into the GPS system of your quad of choice. To measure altitude, the chip uses a barometer, and requires to be away from direct sunlight and be near an air source for accuracy. Thanks to the hole for the compass on the 350QX, I easily fed the harness out of the frame and mounted the chip in the center of my Quad’s undercarriage. All I needed was a microSD card to record the data from my ‘missions’ before I took off. 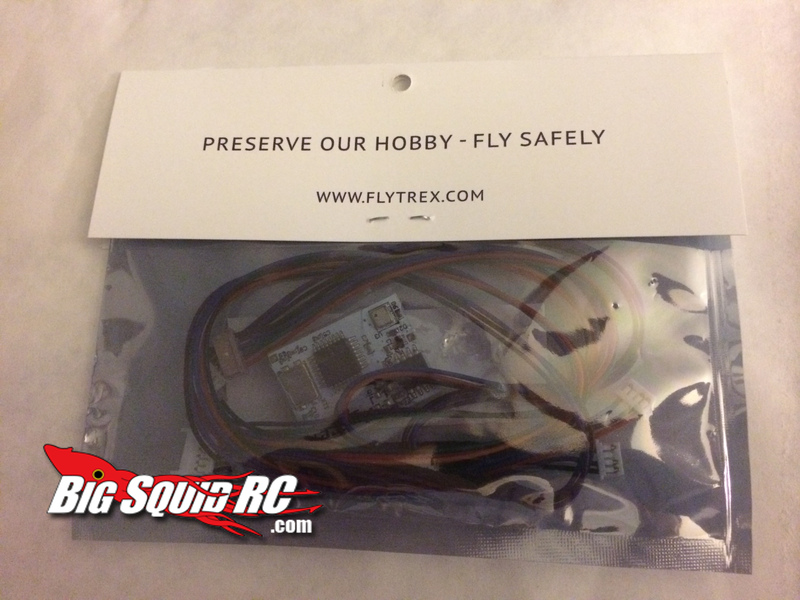 After a nice flight outside my LHS, I ran in and got access to a computer to log into the FlyTrex Website using one of my social media accounts, and plugged in the microSD card to upload my flight. 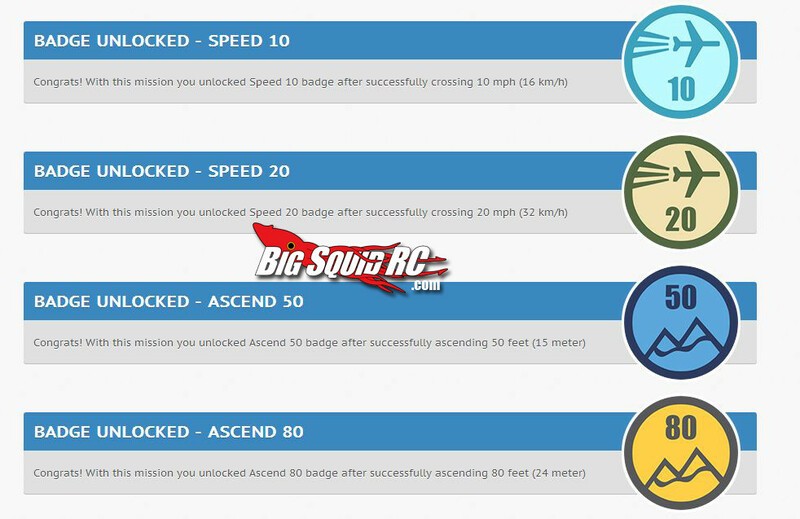 Once the short upload was complete I saw I earned a stack of achievements, was able to look at a summary of my flight, and even check out my flight path including take off and landing locations! 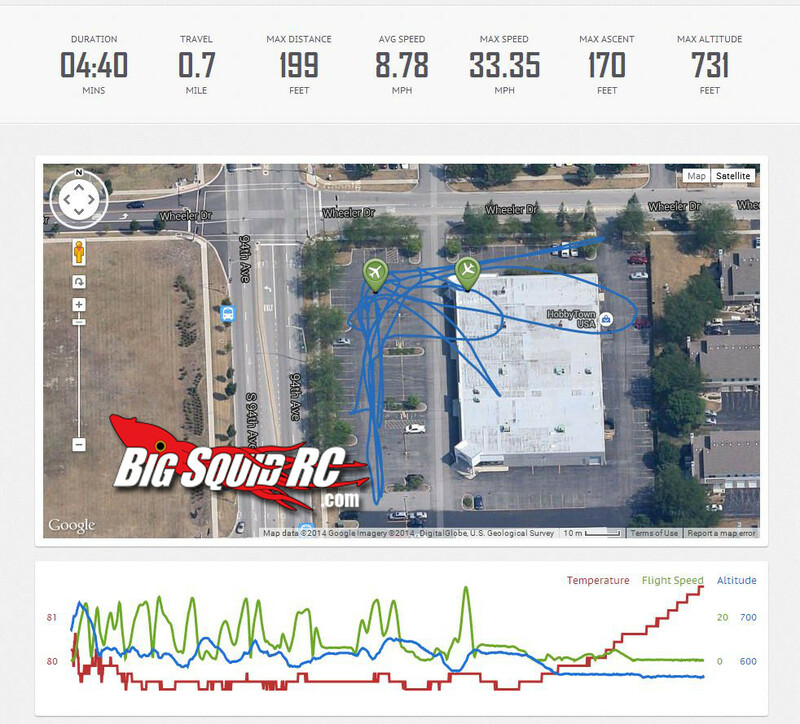 Not only that, but all other Flytrex users can see what I did besides having the ability to share my flights on Facebook with a simple click! To see my flight check it out by clicking Right Here or by checking out the gallery below. 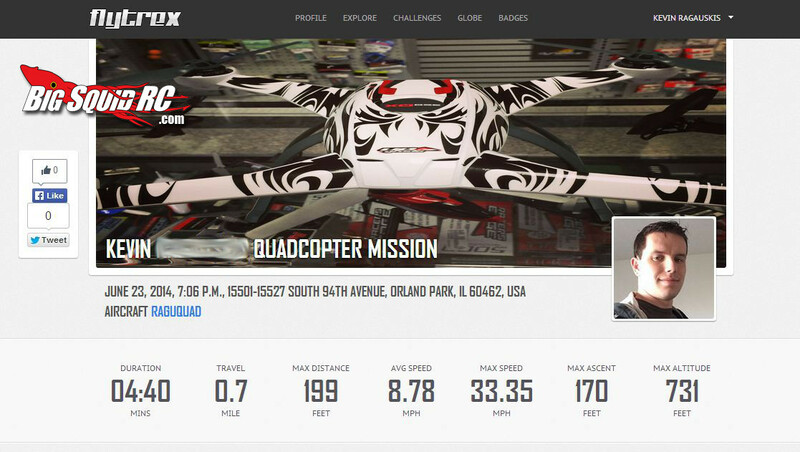 Overall, this is a great product that not only highlights the expanding technology related to multirotor aircraft, but it also creates a social bond between pilots worldwide. Brian and I will be competing shortly regarding who is the better (read: gutsier) pilot, and can’t wait to see other readers flying as well. 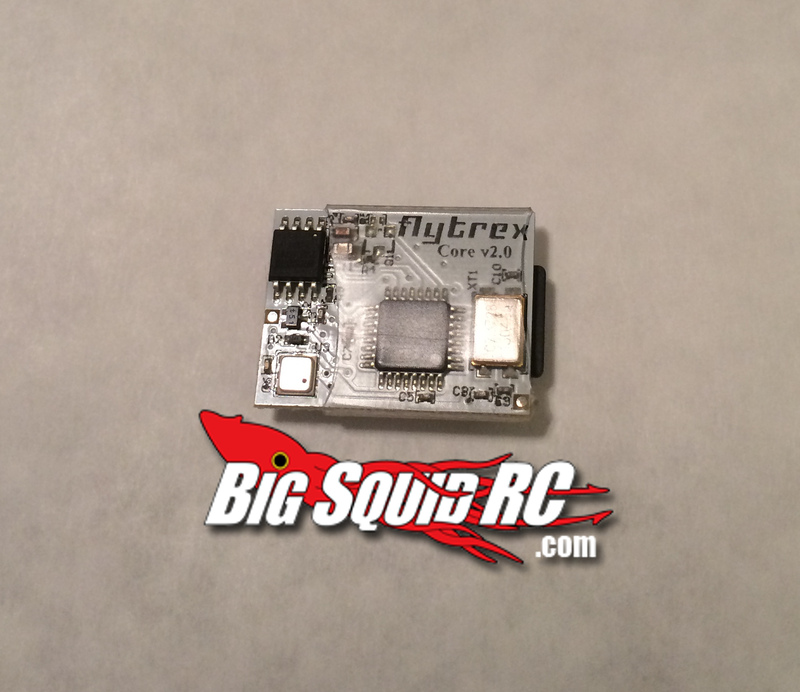 Feel free to shout out any questions about Flytrex by commenting or emailing me via kevin (at) bigsquidrc (dot) com. Until next time, Stay Shiny and Keep Flyin’!